A superb five bedroom semi-detached Bowers style house located on a sought after residential road in Ruislip. Located in close proximity to a number of local schools including Sacred Heart, Warrender and Bishop Ramsey. Ruislip, Ruislip Manor and Ruislip Gardens stations are nearby offering access to the City and West End on the Central/Metropolitan/Piccadilly lines. Parks, shops and local amenities are all within easy walking distance. Shenley Avenue is popular tree lined residential road within walking distance of both Ruislip High Street and Ruislip Manor. Parks and shops are all within walking distance. 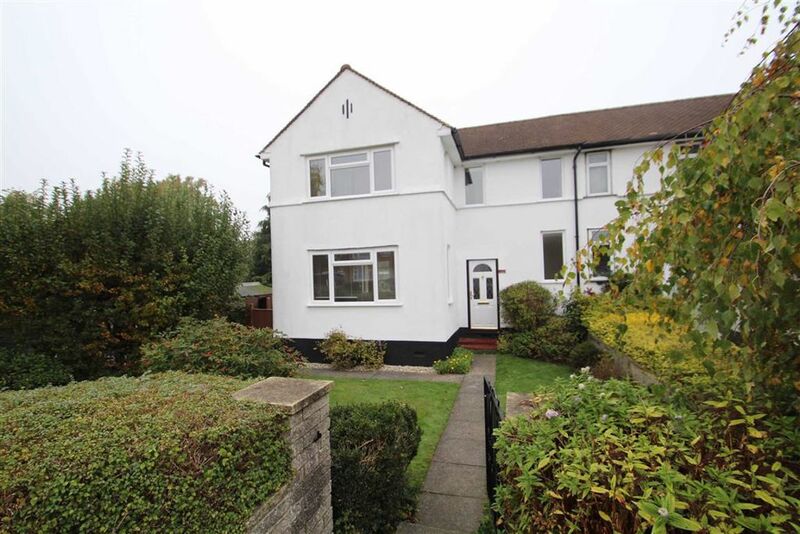 Tastefully decorated and extended, this house is an ideal family home. The ground floor comprises entrance hallway which leads to an open plan living area. The living area leads onto a spacious kitchen/breakfast room spreads across the back of the property leading to a downstairs cloakroom, utility room and integral garage. Off street parking is offered to the front of the property alongside a single garage. To the rear of the property, the south facing garden boasts two patios to enjoy. There is rear access which leads to playing fields. The majority of the garden is laid to lawn with shrub and plant borders.